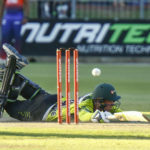 bizhub Highveld Lions coach Enoch Nkwe says their primary focus for next week’s 4-Day Domestic Series finale against the Warriors will be to win their clash in Potchefstroom, adding that the title will come automatically if they continue what they have been doing in recent games. 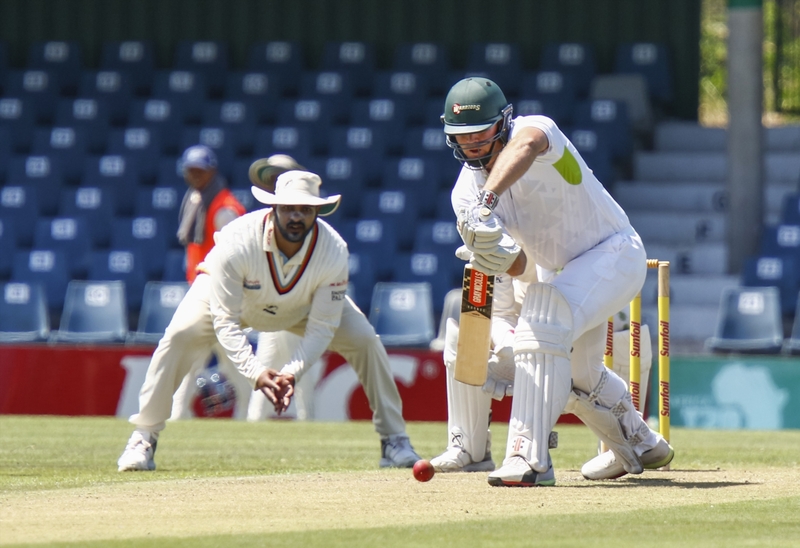 The premier first-class competition is set for a thrilling climax as the Johannesburg-based side vie for the title with the log-leading World Sports Betting Cape Cobras from Monday. The latter hold a lead of just over three points over the former, but with big bonus points on offer in accordance to the tournament format, every scenario is possible. 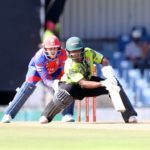 The Cape Town side can secure the title with a win, a draw or even a loss away at the Hollywoodbets Dolphins, while they can also surrender it with either one of those results, depending on what happens at Senwes Park. “It can be difficult to control,” Nkwe says. “We’ve just got to keep investing our focus and energies in what we’ve been doing well. “They’ve played good cricket throughout the season, but we’re just going to do our utmost to try and keep that pressure going. “We just have to focus on all the things we’ve been doing well. The Lions won their third consecutive game this week when they overcame the VKB Knights in Bloemfontein and Nkwe admitted that his players were ticking all the right boxes at the moment. “I’m just happy with the space the guys are in,” he beamed. “The performance levels are excellent and this past week was, again, superb all round. The Warriors, meanwhile, saw their dreams of the title go up in smoke this past week when they match against the Dolphins was prematurely ended by the weather. Coach Rivash Gobind was admittedly saddened but felt their slow start to the season ultimately cost them. “We are disappointed to be out of the running, but in a competition like this, you’ve got 10 games to put yourself in a position,” he stated. “We played some really good cricket in the last half now. Gobind also lamented their injury luck from recent weeks, adding: “We’ve had a number of injuries over the last two weeks, some key players like Simon Harmer, Colin Ackermann and we’ll have Jon-Jon (Smuts) out of the next one.